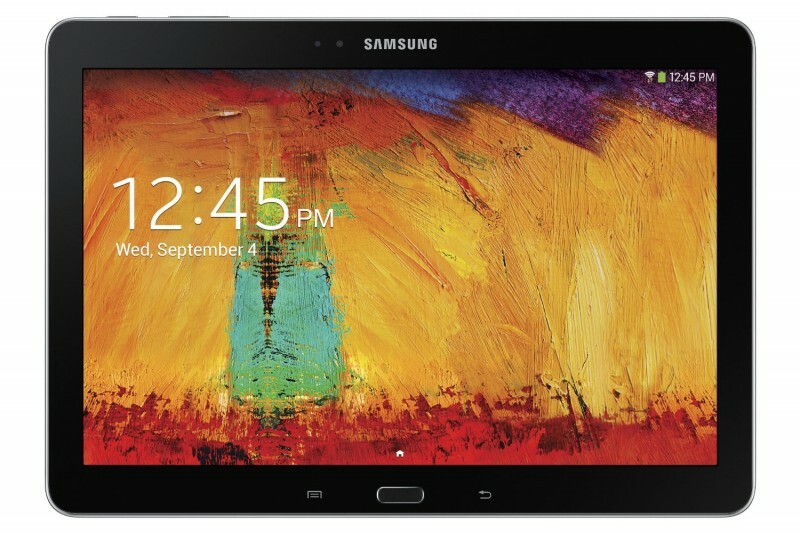 Samsung Galaxy Note 10.1 is the best phone for using all ages. It is very useful in business work and other for use full in enjoyment like games. It comes in two beautiful colours Black and White. It has great and smart features with the smart multitouch screen. Samsung is known for its products that are loved by everyone. No matter what kind of mobile phones or tablets it comes with, the customers love them. One main thing that people love about Samsung and prefer it to iPhones is the level of customization that they get to bring in their gadgets. 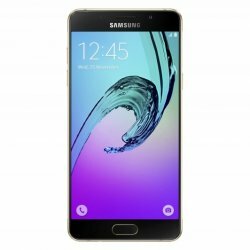 Samsung comes with the products that come under flagship, however, some of the devices launched by the company are high-end products and are the premium in nature. Though, they are expensive but provide all the features that a customer may possibly think off. 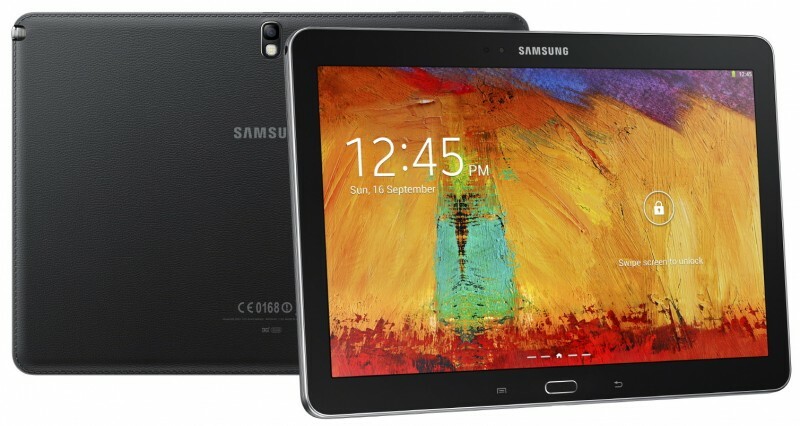 The Samsung Galaxy Note 10.1 that was launched by Samsung last year is something that is worth paying your money for. The specifications that this tablet comes with are phenomenal. This tab comes with a display size of 10.1-inch that makes it convenient for users to watch movies on it. The display of 2,560 x 1,600 further makes the experience better. The most impressive feature of the tab is its fast processor that is Android 4.3 and builds up the muscles of the product quite strong. The Quad-core processor increases the efficacy of the device. In addition to that, the device comes with a camera that is pretty decent in terms of a tablet. It has a 5MP camera that helps to click good quality pictures. 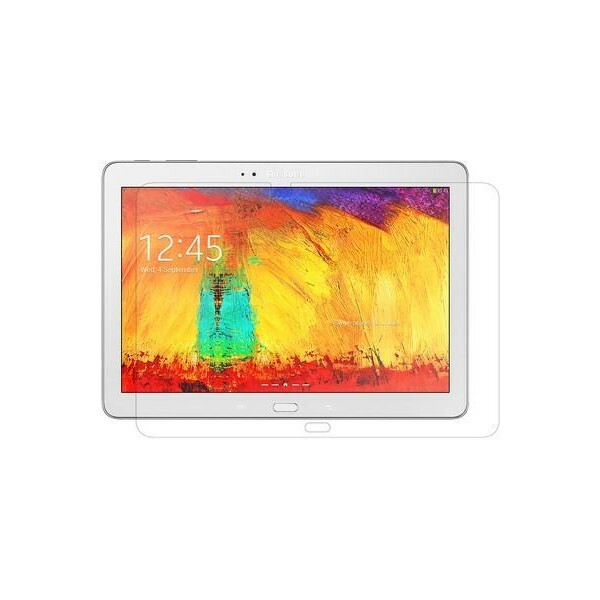 The design of the tablet has been improved from the previous product of Samsung. The TouchWiz of the Samsung Galaxy Note 10.1 is something that irritates the user, as it is not as user-friendly as it should be. Along with that, the handwriting recognition feature of the tablet is not impressive at all. In a nutshell, the tablet is a bit expensive as compared to other tablets that appear as its close competitors such as Google nexus.